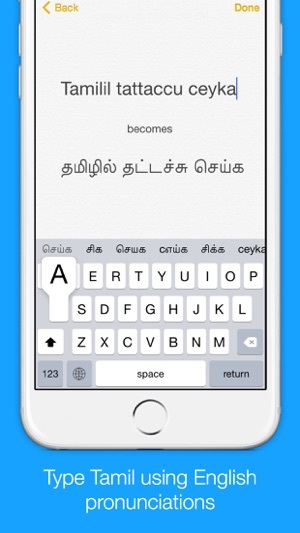 KeyNounce is the easiest way to type in Tamil using just the English keyboard. 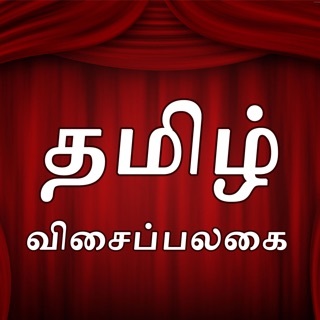 KeyNounce uses a technique called "transliteration" that enables you to type the Tamil pronunciation in English, instantly giving you back the word written in Tamil. 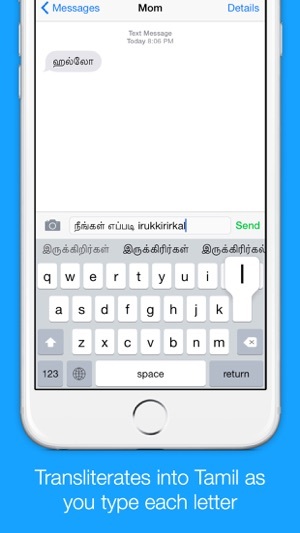 For example, typing "Vanakkam" will be converted into the Tamil letters right as you type! It’s simple, fast and super accurate. You don’t need to worry about typing in the exact English spelling for an Tamil word, KeyNounce is smart enough to accept many input spellings for the same output word. If you can write, or read Tamil, but aren’t used to typing using the Tamil keyboard, KeyNounce is the perfect solution for you. KeyNounce works in any app! Once you enable the keyboard you’ll be able to easily compose texts, emails, tweets, facebook posts, and search the web in Tamil. Watch the video above and see for yourself how useful KeyNounce can be. Without enabling the full access this app can't be used. When you enable the full access what ever you type would be sent to the app developer. This freaking developer has created the 'key logger' in the name of Tamil. Works fine for first few days. Then will show message as upgrade to use. Uninstalled. Full access is very suspicious. App is really good and convenient. But y it needs full access? I don't want to share my data. If they fix this, I'll definitely use this app and suggest all my friends too..